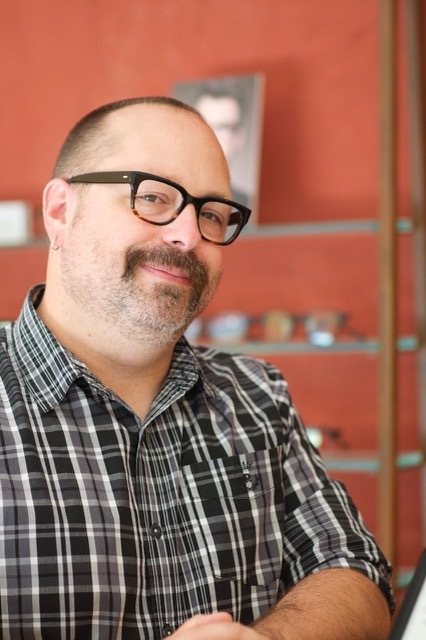 David's career in Optometry/frame styling started by accident, after the Loma Prieta Earthquake, in 1989. He went from selling books to working in optometry! Once he started working in eye care, he realized that it utilized his background in fashion retail and degree in Art. He says, "EyeQ has given me the opportunity to work with a diverse group of clients and encourage people to have fun with what they wear. Wear a frame that makes you smile!" Laura has been an optician with eyeQ for 16 years, but has been an optician for 44 years! She has worked in many optometry practices over the years, and says, "eyeQ is the best ever!" She appreciates all the doctors for their intellect and professionalism. 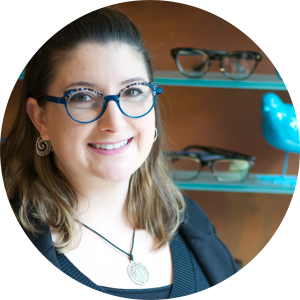 She also appreciates that customer service is of the utmost importance, and likes being able to go the extra mile to get just the right frame and lens for patients. Her goal is to have folks love their glasses! Things Laura enjoys outside of work are, playing music and singing, gardening, and grandchildren! Sam feels fortunate and proud to be part of the eyeQ staff. 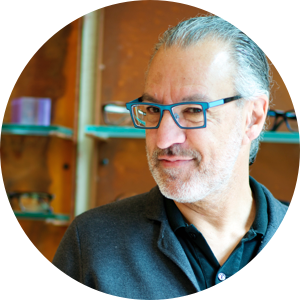 He has over twenty years of experience as an optician. He has another ten years experience working in the optical lab, where he learned to surface and finish prescription glasses. 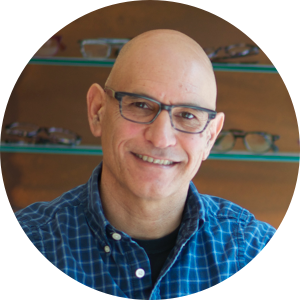 What he loves most about his job is interacting with patients, helping them select the best frame and lenses that suit their lifestyle, and putting smiles on their faces. He loves playing sports, cooking, painting and wood working. But most importantly, he cherishes spending time with loved ones. 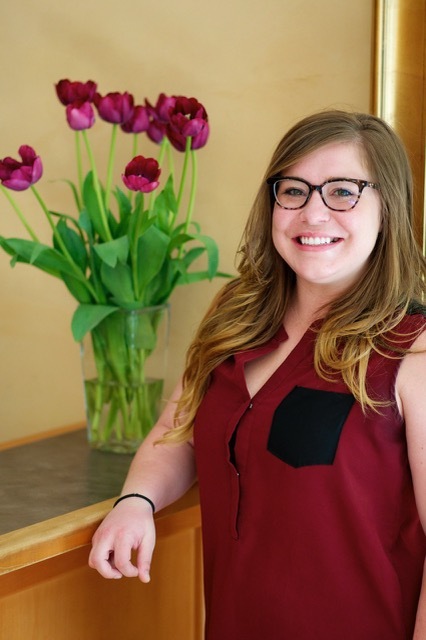 Sam says, "Working in opticianry affords me the opportunity to utilize both the creative and analytical sides of my brain, meaning there’s never a dull moment!" She feels it's refreshing to be part of a business whose main agenda is integrity, service and quality above all else. She loves working with such an exuberant team that reflects and encourages our colorful community! 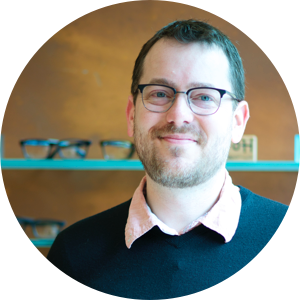 Ten year Santa Cruz resident, Jason got his start early in the field of optical as a teen working in his family's business. He was excited to join EyeQ, after working for many years in San Jose. He enjoys being able to work with the people of the community he lives in. In his spare time, Jason enjoys all that Santa Cruz has to offer! 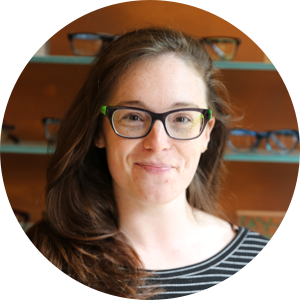 A Santa Cruz local, Amber is the office Chameleon who has been an optician at Eye Q Optometry for over a decade. Over the years, you may have seen her with pink, blue, or rainbow hair to accentuate her fabulous sense of style and personality. If you don't see her in the office, it might be because she's out volunteering for Operation Surf or Ride a Wave. Though she used to rock glasses on a daily basis, Amber had Lasik surgery in 2013. She is happy to answer any questions you may have if you're curious about the procedure for yourself! 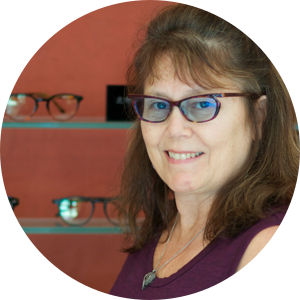 Libby, a Santa Cruz native, has been working in eye care since 1999, and loves helping people improve their vision. 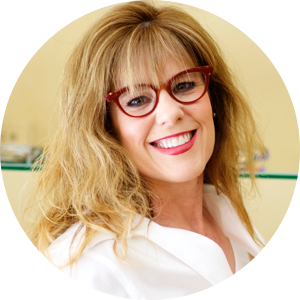 She feels right at home at EyeQ, working with amazing doctors who bring a level of integrity and expertise not commonly found in most eyewear boutiques. The work environment at EyeQ is playful and fun, with a team laser-focused on quality of care. When she’s not at EyeQ, Libby enjoys adventures in motorcycling, food, baking, and discovering new coffee houses. She also likes to run, because you know, food and baking! Julia has been the Lead Doctor Technician at eyeQ since May of 2015. In addition to working the front desk, her primary role is to assist the doctors by taking patients through a series of preliminary testing, imaging and auxiliary tests. She loves meeting all different kinds of people, and prides herself in creating a comfortable and relaxed environment for patients to feel stress free. 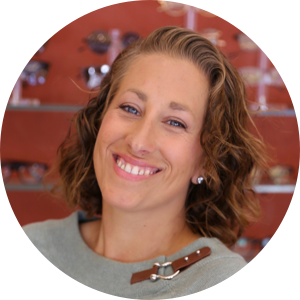 Julia says, "It feels great to work for doctors who truly care about their patients, and work with talented opticians who help our patients feel stylish and well taken care of." When she is not at eyeQ, she enjoys hiking, West Cliff walks, yoga, baking, and live music. Aaron has worked in the optical industry for 20 years and is proud to be the eyeQ Office Manager since 2010. His favorite part of working at eyeQ is helping to deliver an exceptional patient experience at every step of your visit. Aaron enjoys looking high and low for exceptional quality eyewear made by environmentally friendly and ethically responsible, family-owned independent manufacturers. When he is not working Aaron loves hiking, cooking, and photography. ©2019 eyeQ Santa Cruz. Web Design by Sleepless Media. Thank you Santa Cruz Good Times readers for voting us best eyewear for 13 years.